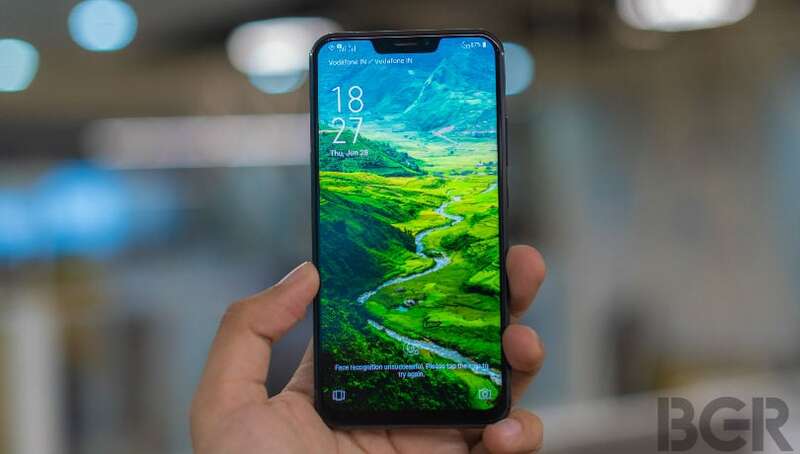 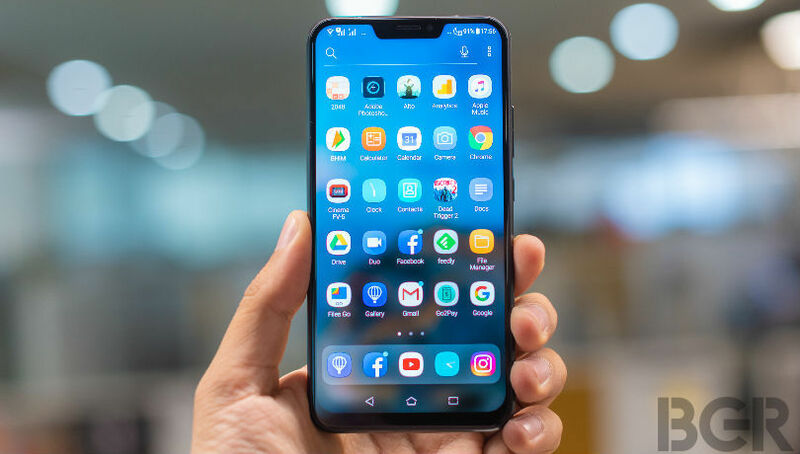 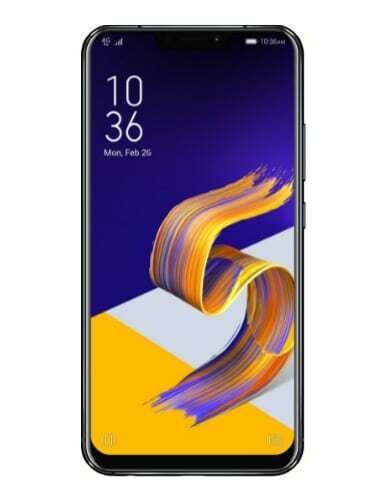 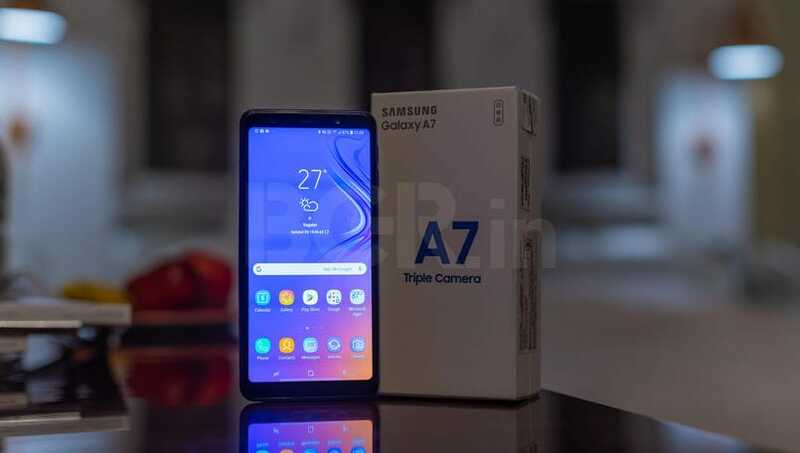 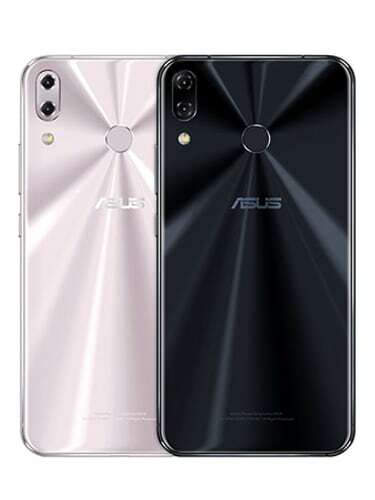 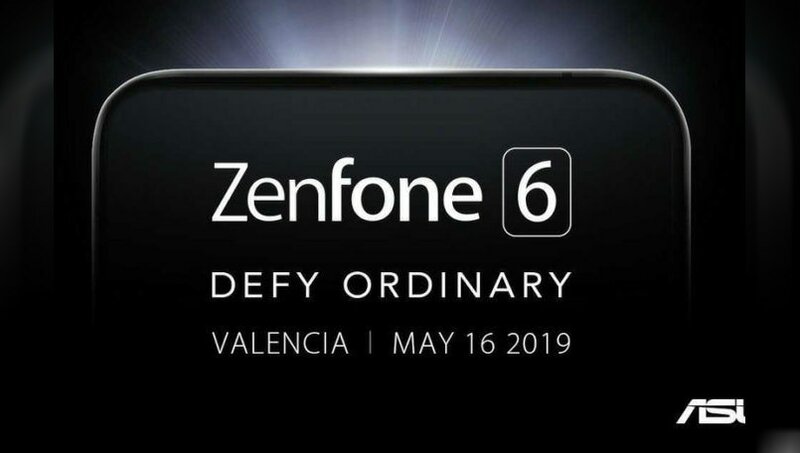 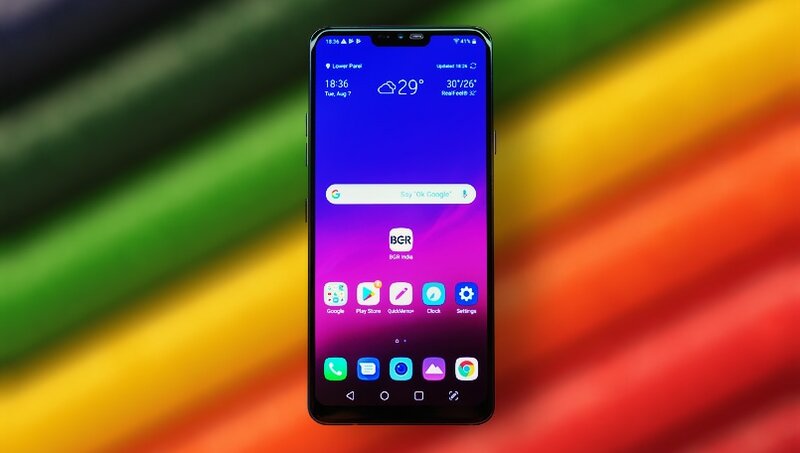 Asus Zenfone 5Z smartphone flaunts a 6.2-inch full HD+ Super IPS display running at a resolution of 2160×1080 pixel with corning gorilla glass screen protection. 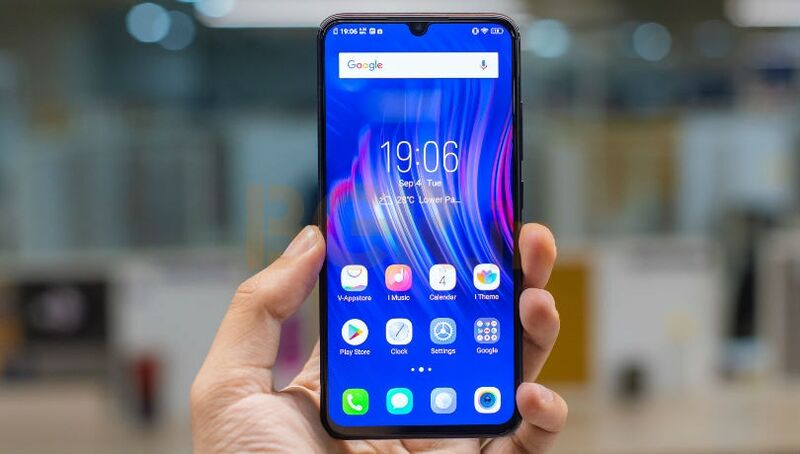 Under the hood, the Asus Zenfone 5Z is powered by a Qualcomm Snapdragon 845 octa-core SoC paired with 8GB of RAM and 256GB of internal storage, which can be expanded up to 2TB using a microSD card. 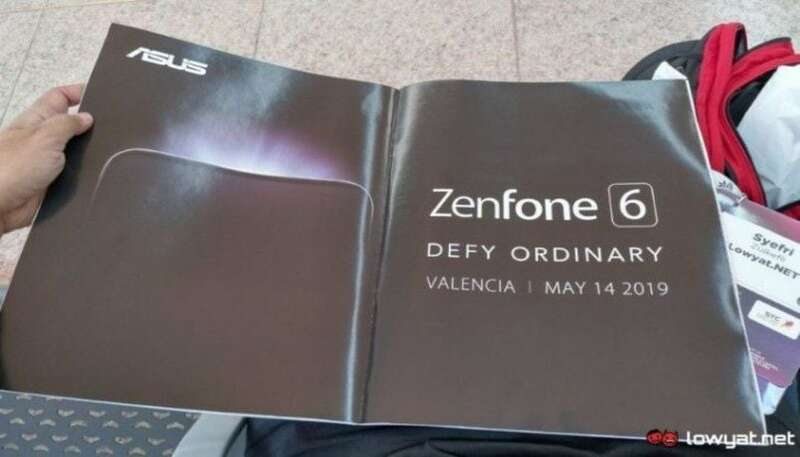 In the software department, the smartphone runs Android Oreo out-of-the-box, with New Asus ZenUI 5 on top. 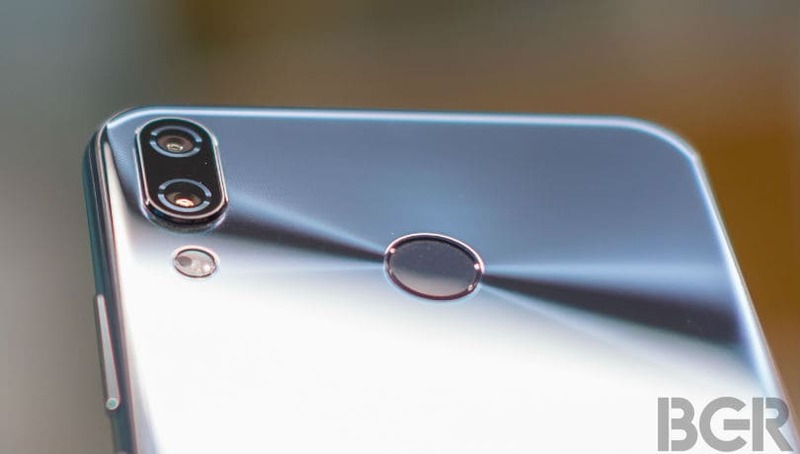 Armed with a 3,300mAh battery and support for fast charging. 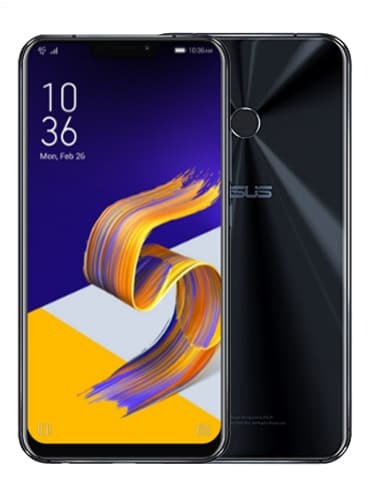 Other connectivity options include dual-SIM card slots with 4G VoLTE, GPS, NFC, Wi-Fi, Bluetooth, and USB Type-C.
After announcing the flagship smartphone at MWC 2018, Asus has finally launched the Zenfone 5Z in India.